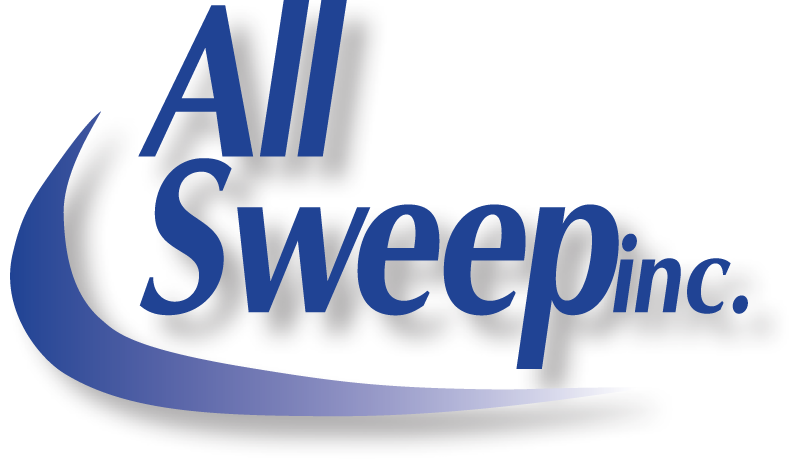 Snow Removal | All Sweep, Inc.
All Sweep, Inc. is committed to providing outstanding snow and ice management services. We take pride in maintaining the safety and accessibility of your business site during inclement weather, ensuring that all critical areas remain free of snow and ice. This includes clearing and maintenance of walk ways, dock areas, and fire doors. We specialize in snow and ice management services for large commercial shopping centers and medical facilities.